your business for the digital age. ShiftOn is a small team of big thinkers, business strategists, craft beer drinkers, and on-the-pulse creatives, based in Motueka, New Zealand. We’re not your typical creative agency. In fact, we’re not big fans of the word agency. That’s because we do things a bit differently around here. Taking a holistic approach to business transformation, we partner with you to map your strategy, build your capabilities, and deliver real world results. Think of us as your trusty sidekick. We’ve got your back every step of the way. We don’t like to love ya and leave ya. Our unique approach means we become intimately familiar with - and deeply invested in - your business. As a partner in your business growth and development, we provide our clients with ongoing support. Make your customer journey one to remember. 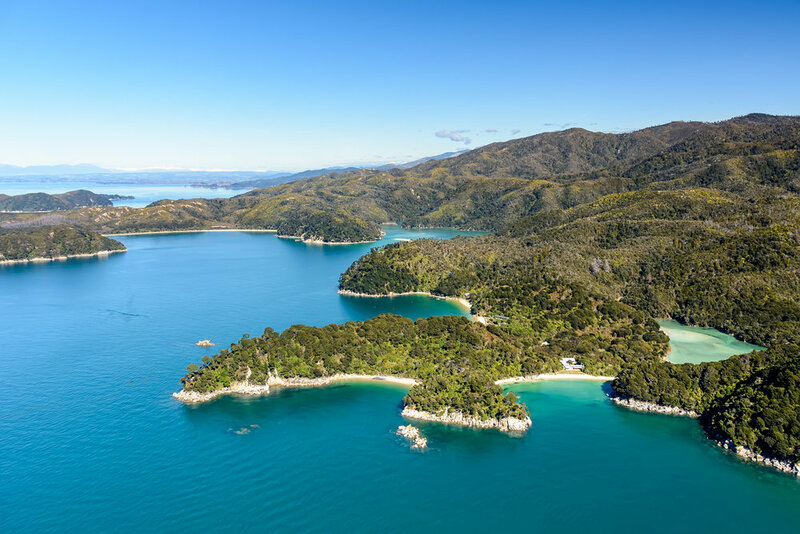 When family business Alborn Enterprises - the biggest commercial operator in Abel Tasman National Park - wanted to develop and implement a digital strategy, they turned to Johny and the ShiftOn team to make it happen. The result? Seven new websites, a 400% increase in online revenue, tens of thousands more website visitors, and a business transformed for the digital age.